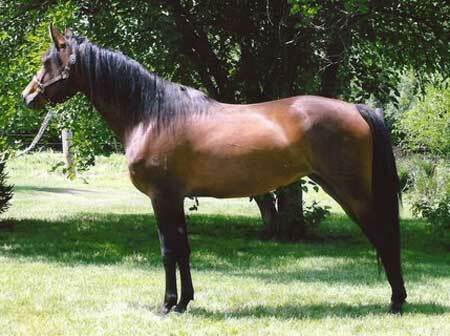 This is fourth daughter produced by the now deceased RG Black Sentola. 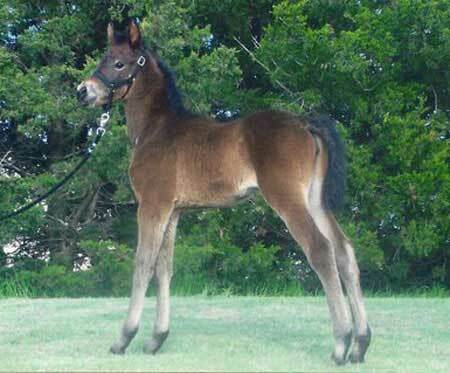 GRM R’ Sentola is a dark bay, homozygous for black, long legged and has no white. She has a very pretty head and has a trot that is to die for. The WOW factor has definitely struck here. R’ Sentola should mature 15.3 hands and is broke to ride and drive.